This Rear Bar Pin Eliminator Kit replaces bar pins on after-market rear shock installations to properly mount shock absorbers. Bar pin eliminators keep the shock bushings from sliding on the pin during suspension articulation that occurs in off road driving. 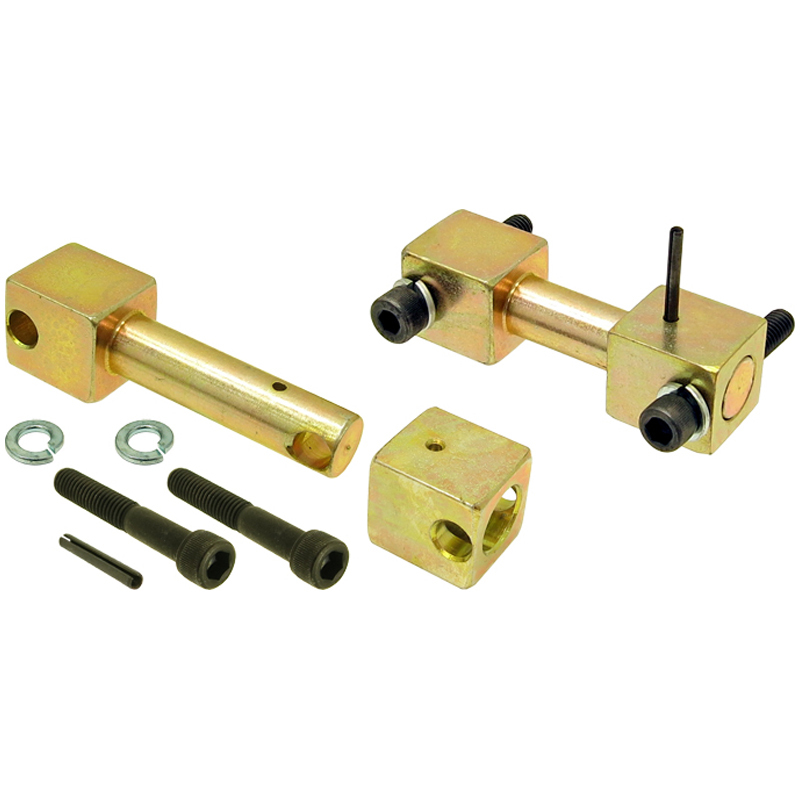 These heavy duty components are machined from billet steel and are gold zinc plated for long life.